CrossFit Games Open starts today at 5pm! Notes: This is designed to be performed as a super set, meaning no rest between movements. This is very challenging. Scale by performing a foot elevated plank position plus scapula pushups, plus shoulder taps. Work up to a more piked position to make this more challenging. Rest as needed between sets. Notes: Prescribed is touching your knee to the ground and full extension of the hip and knee each step. 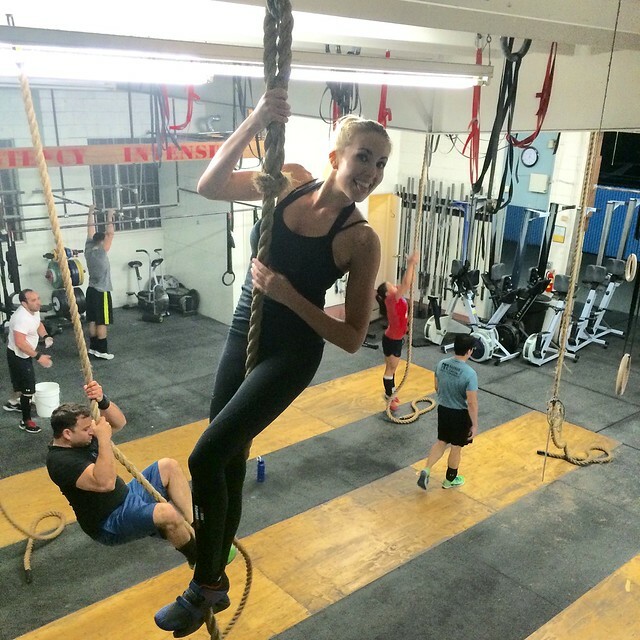 Stay in your comfort zone on the rope climbs!